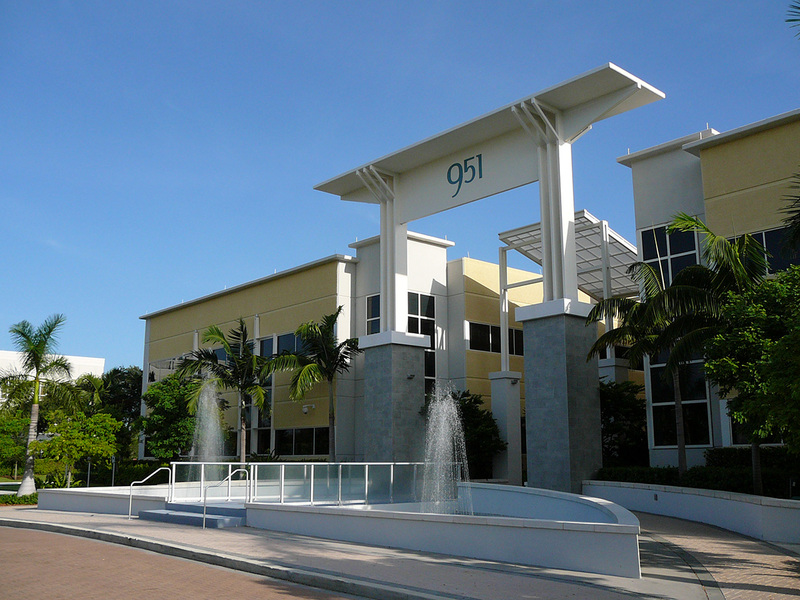 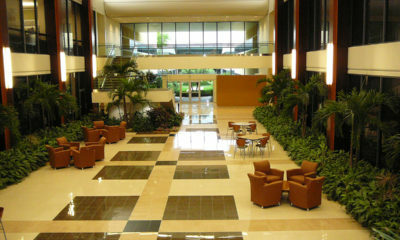 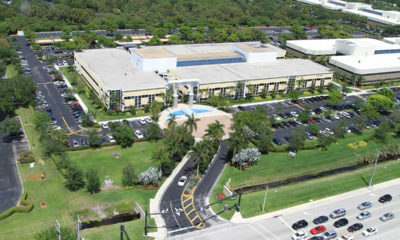 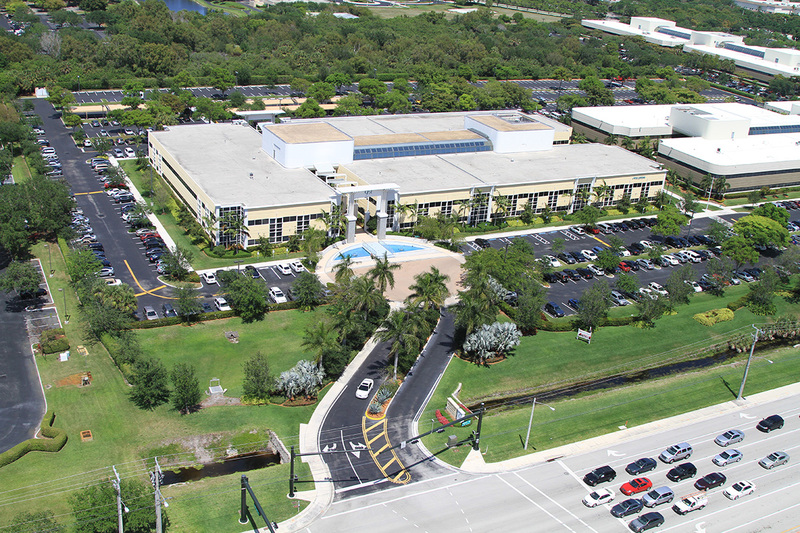 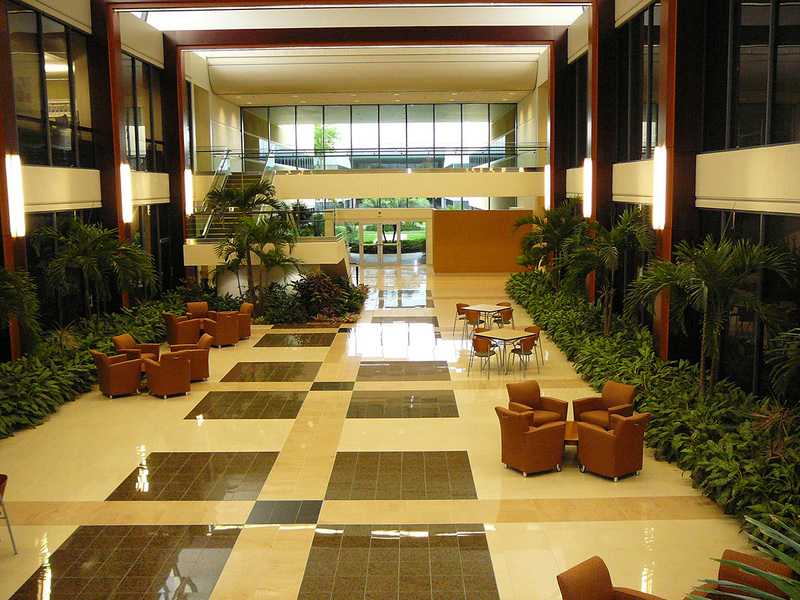 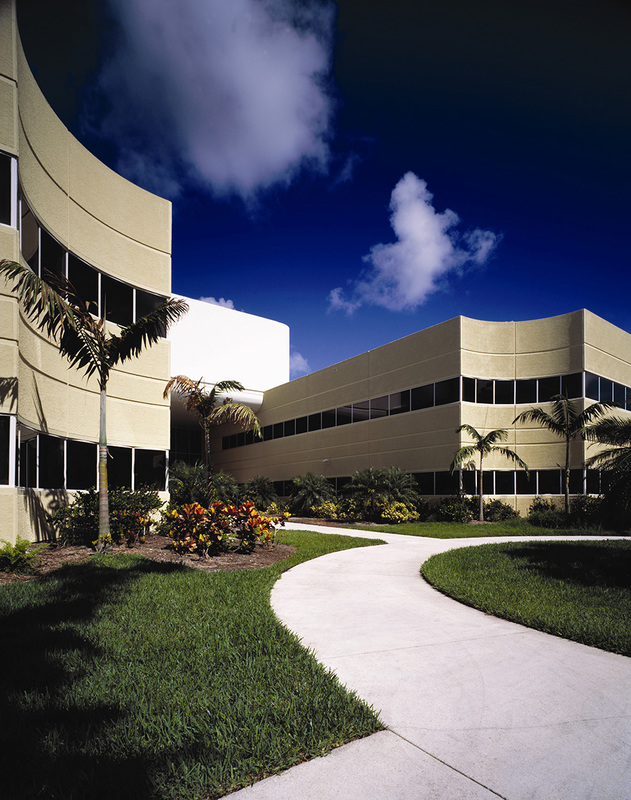 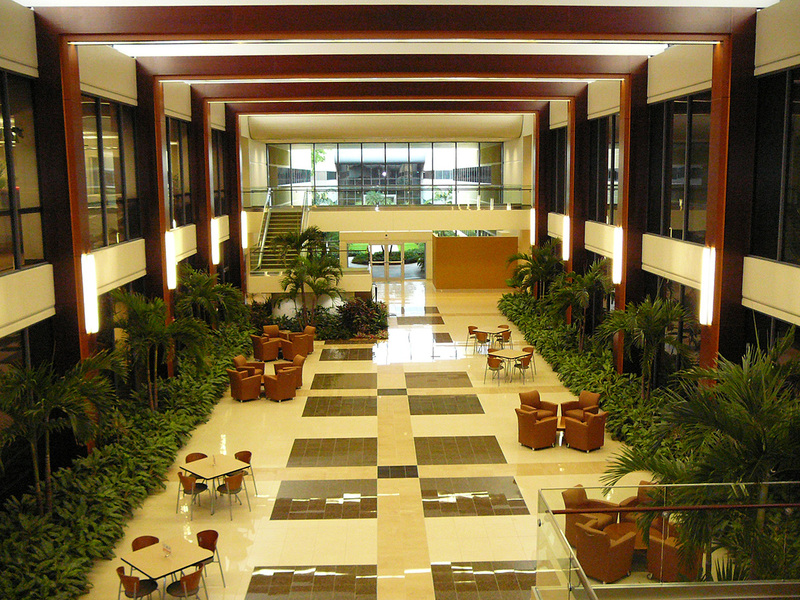 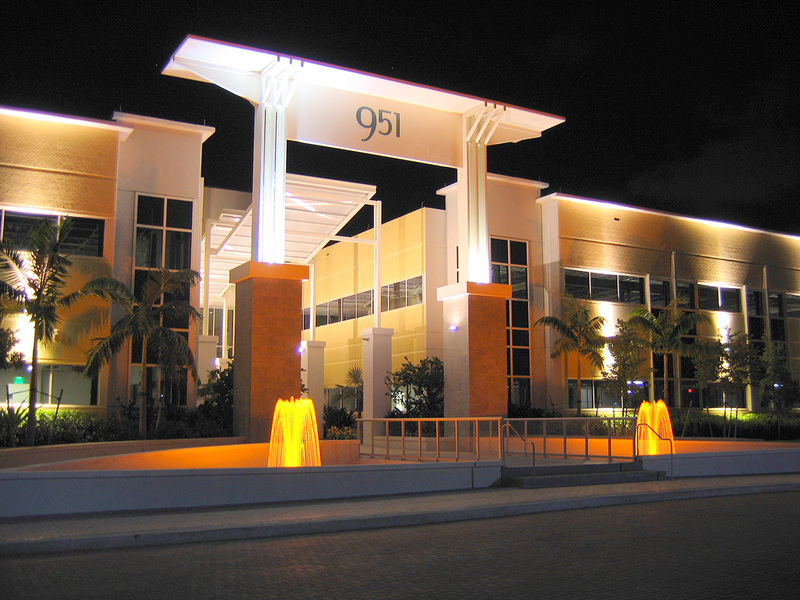 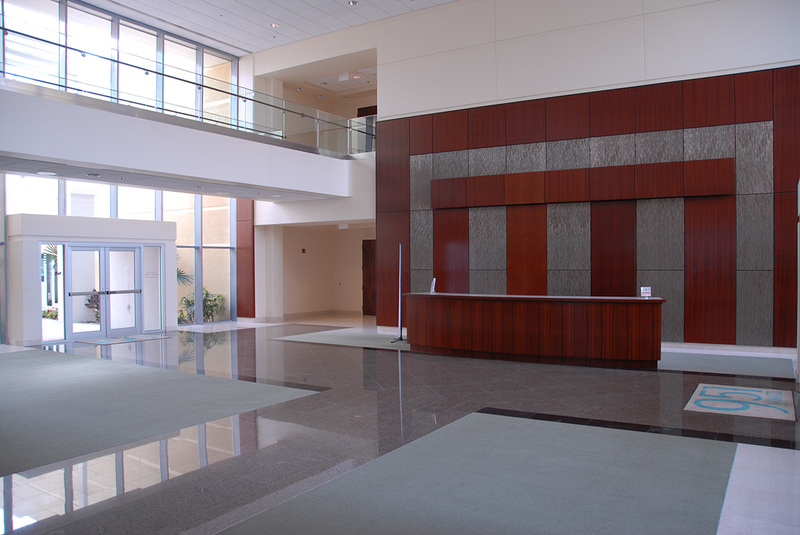 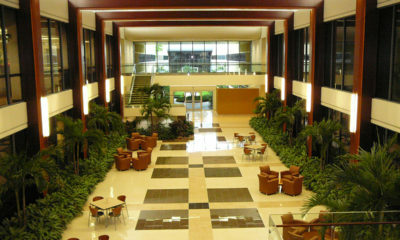 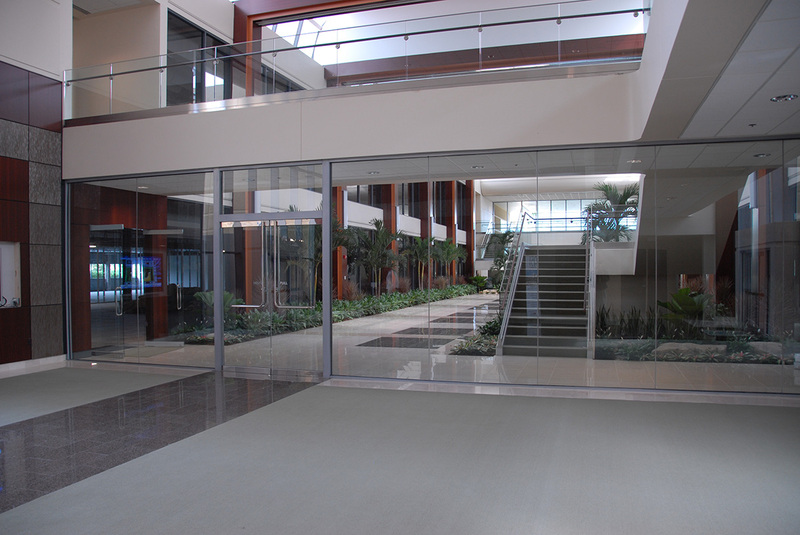 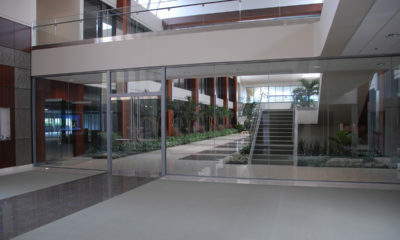 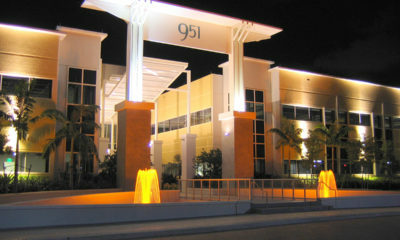 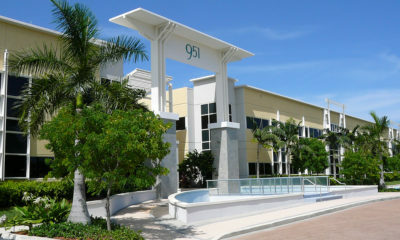 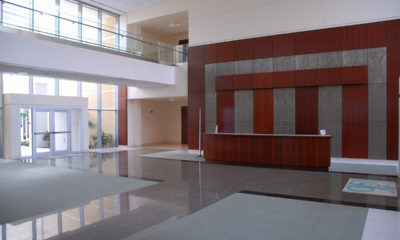 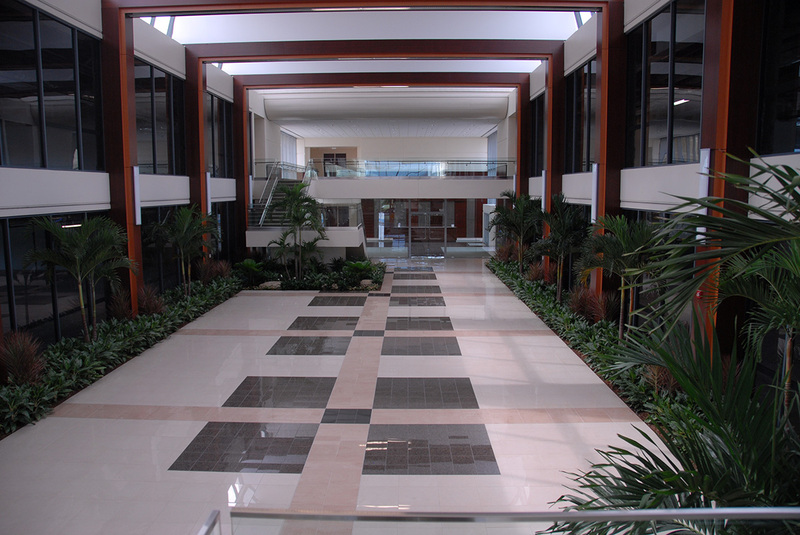 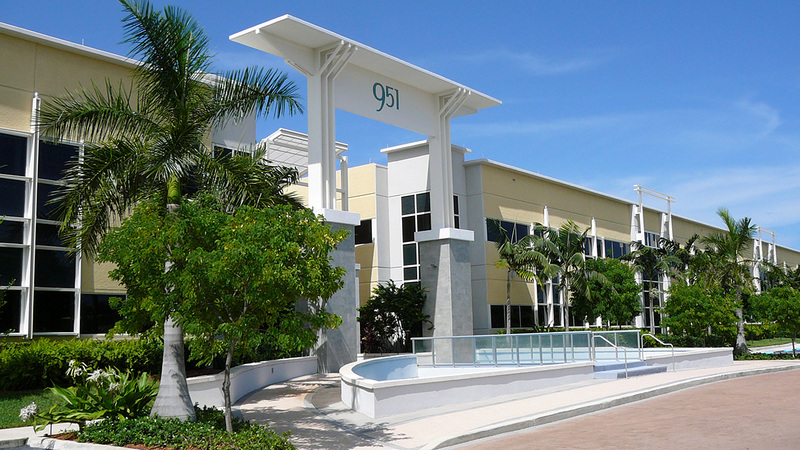 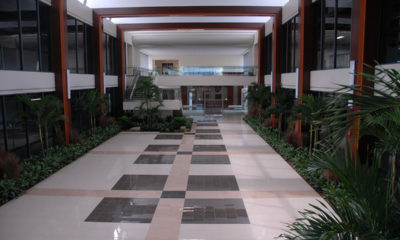 951 Yamato Road is a two-story office building containing 145,447 rentable square feet located in Boca Raton, Florida. 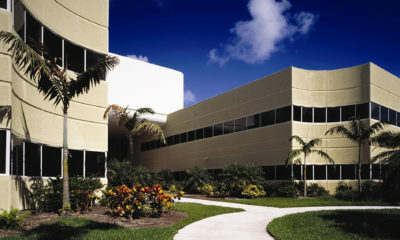 Constructed in 1983 and renovated in 2006, the property is situated on 10.03 acres. 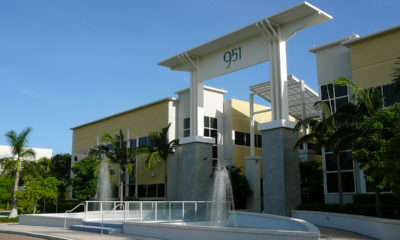 The property was acquired on December 6, 2012.